We have collected a list of the best and most useful music education websites. The websites feature useful content, resources and information for schools to expand upon their music offering. To keep up to date on music education in Lancashire as well as nationally visit our news section and sign up to the primary and secondary newsletters. Online teaching resources for all instruments particularly suited to whole-class instrumental and vocal teaching. 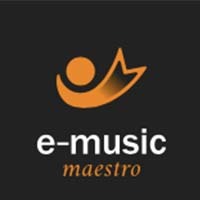 You can help your students prepare for music exams with E-MusicMaestro online Aural Test Training. 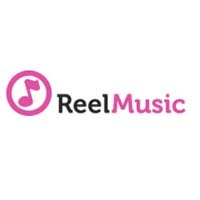 ReelMusic supports new and existing instrumental/vocal teachers, classroom practitioners and schools senior leadership teams through an online, video based, professional development tool. 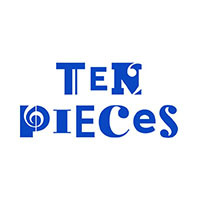 Ten Pieces is an exciting initiative for students aged between 7-14. Its aim is to open up the world of classical music to a new generation of children and inspire them to develop their own creative responses to ten pieces of music. Friday Afternoons is about encouraging young people to sing. Their newly composed songs and support material aim to help teachers develop their students skills  as performers, listeners and composers. 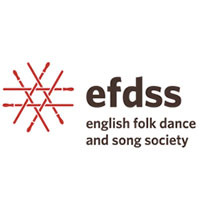 EFDSS is the national folk arts development organisation for England. Who champion the English traditional arts  music, song, dance, storytelling, customs and traditions  as part of the rich and diverse cultural landscape of the UK. 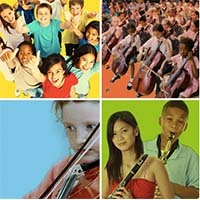 Music Mark is a national subject association for music education. 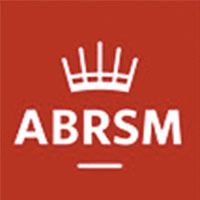 ABRSM is the UKs largest music education body, one of its largest music publishers and the worlds leading provider of music exams, offering assessments to more than 630,000 candidates in 93 countries every year. 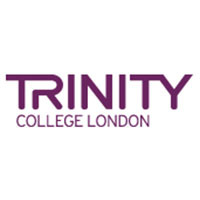 Trinity College London is an international exam board with a rich heritage of academic rigour and a positive, supportive approach to assessment. They provide recognised and respected qualifications across a unique spectrum of communicative skills  from music, drama and arts activities to English language  at all levels. 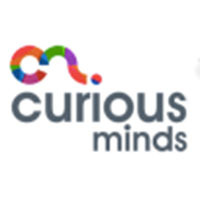 Curious Minds has been evolving since being established in 2009 to deliver Arts Council Englands Creative Partnerships programme across Lancashire and Merseyside. More Music is a music and education charity based at the Hothouse in Morecambe, with over 20 years of experience delivering workshops, training, performances and festivals across the district, region and beyond. 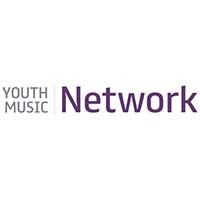 The Youth Music Network is an online community for people who work in and around music education projects in the UK. 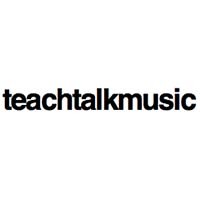 The TeachTalk: Music site provides a space where music teachers can come together to share ideas and engage in debate. This framework will help you to evaluate the quality of music-making sessions, both for self-reflection and for the constructive observation of others.